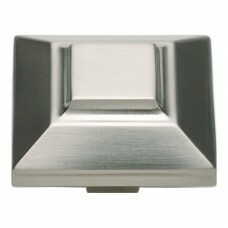 The Trocadero Cabinet Knob in Brushed Nickel (283-BRN) is part of the Atlas Homewares Trocadero Coll.. 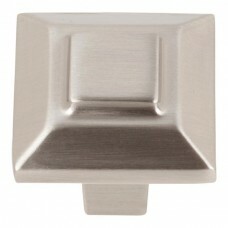 The Trocadero Cabinet Knob in Polished Nickel (283-PN) is part of the Atlas Homewares Trocadero Coll.. 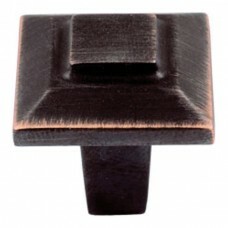 The Trocadero Cabinet Knob in Venetian Bronze (283-VB) is part of the Atlas Homewares Trocadero Coll.. 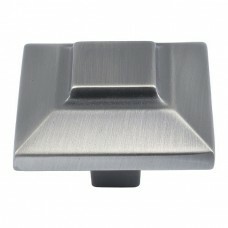 The Trocadero Cabinet Knob in Brushed Nickel (4002-BRN) is part of the Atlas Homewares Trocadero Col.. 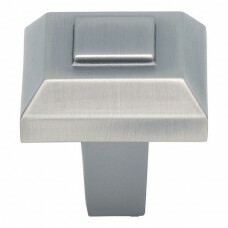 The Trocadero Cabinet Knob in Polished Nickel (4002-PN) is part of the Atlas Homewares Trocadero Col.. 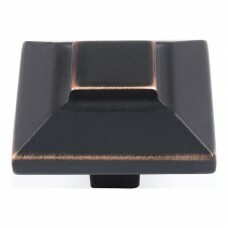 The Trocadero Cabinet Knob in Venetian Bronze (4002-VB) is part of the Atlas Homewares Trocadero Col.. 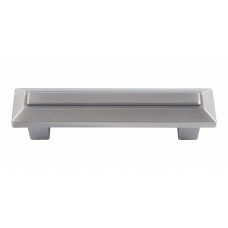 The Trocadero Drawer Pull in Brushed Nickel (241-BRN) is part of the Atlas Homewares Trocadero Colle.. 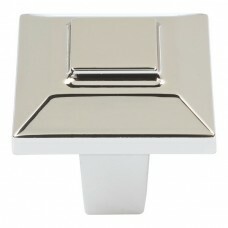 The Trocadero Drawer Pull in Polished Nickel (241-PN) is part of the Atlas Homewares Trocadero Colle.. The Trocadero Drawer Pull in Venetian Bronze (241-VB) is part of the Atlas Homewares Trocadero Colle.. 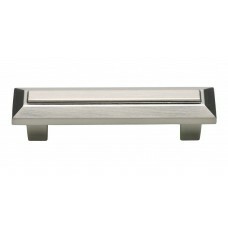 The Trocadero Drawer Pull in Brushed Nickel (284-BRN) is part of the Atlas Homewares Trocadero Colle.. 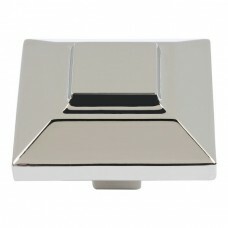 The Trocadero Drawer Pull in Polished Nickel (284-PN) is part of the Atlas Homewares Trocadero Colle.. The Trocadero Drawer Pull in Venetian Bronze (284-VB) is part of the Atlas Homewares Trocadero Colle.. The Trocadero Drawer Pull in Brushed Nickel (285-BRN) is part of the Atlas Homewares Trocadero Colle.. 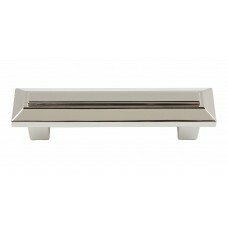 The Trocadero Drawer Pull in Polished Nickel (285-PN) is part of the Atlas Homewares Trocadero Colle.. The Trocadero Drawer Pull in Venetian Bronze (285-VB) is part of the Atlas Homewares Trocadero Colle..